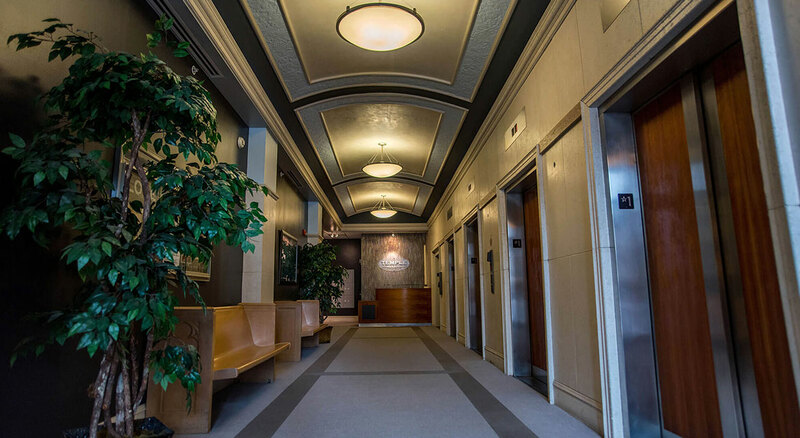 The grand Temple Building, built in 1925, has been meticulously renovated with gleaming hardwood floors, state-of-the art amenities and appliances, and executive-style services typically reserved for the most discerning tenants, View Available Lofts. 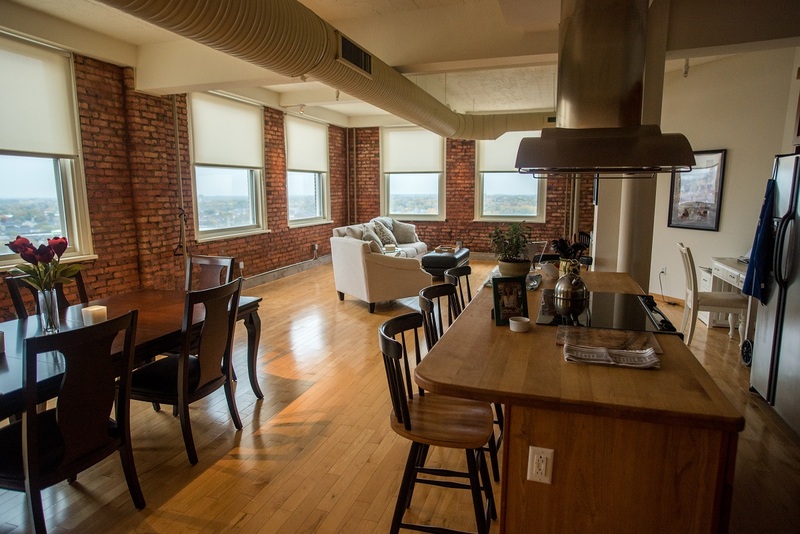 Now you can find Manhattan-style loft living in Rochester’s most distinct, upscale live/work space. 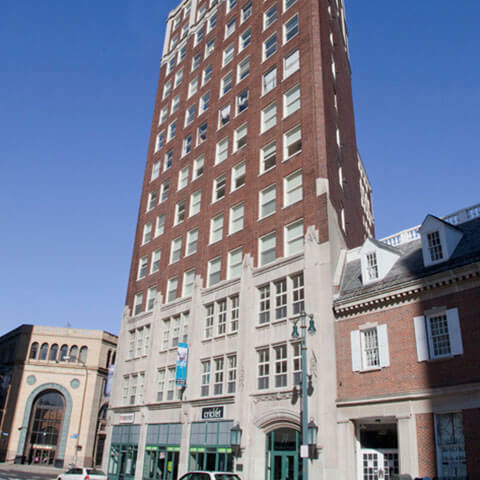 in the chic grandeur of the astonishingly and lovingly renovated downtown landmark. 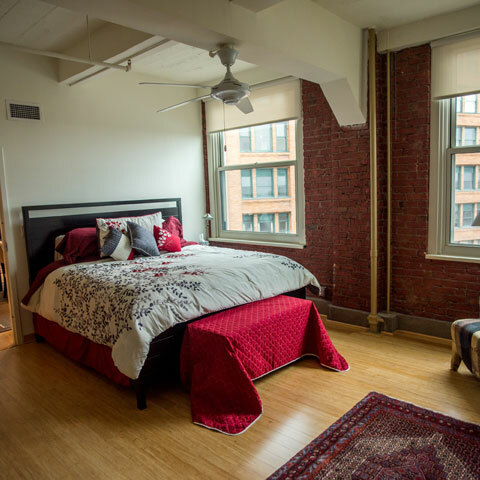 Live your Center City dream in the chic grandeur of the astonishingly – and lovingly – renovated downtown landmark. 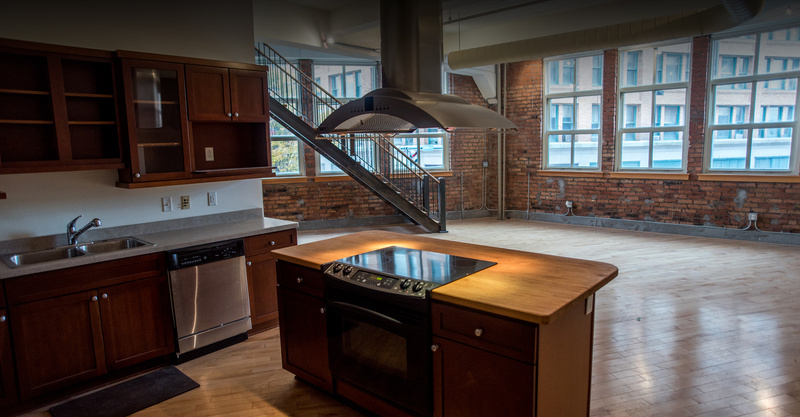 Find the perfect space from among 83 unique lofts from penthouse to studio. 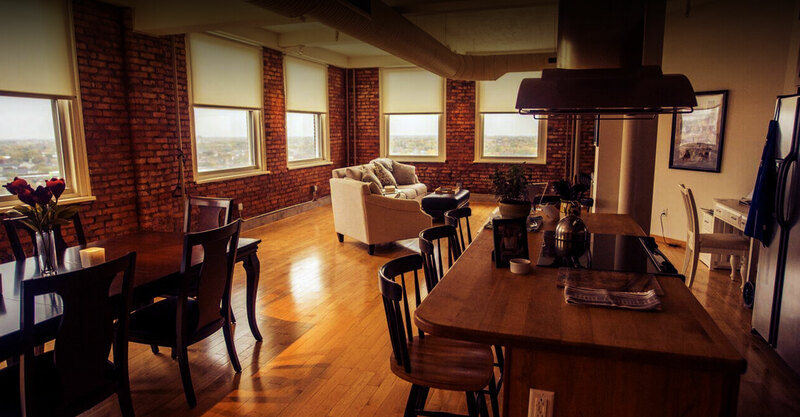 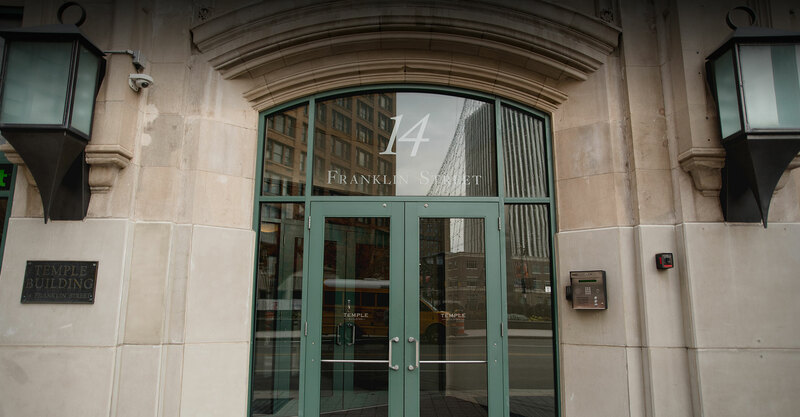 Every tenant at the Temple Building enjoys a full suite of services and amenities. 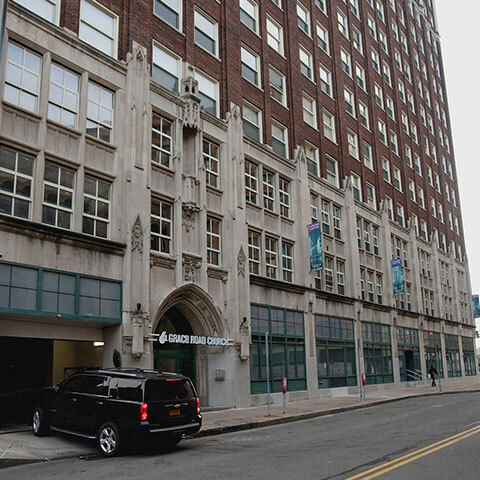 Originaly built in the 1920's, the Temple Building was renovated into loft-style apartments and high-tech commercial space during the early 2000's by Costanza Enterprises. 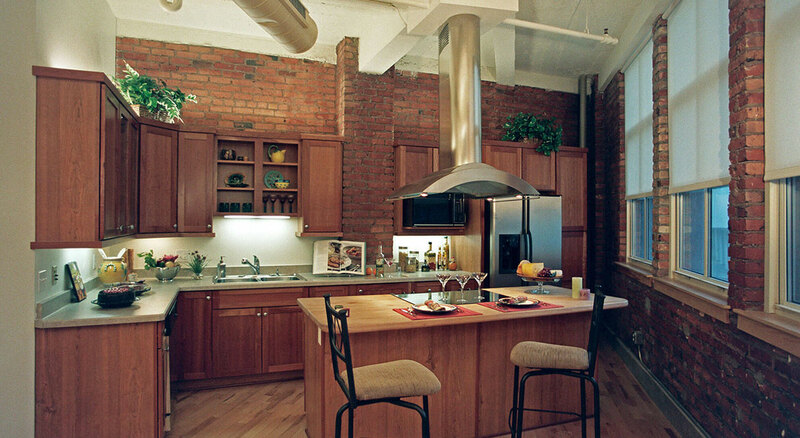 Are you looking to rent? 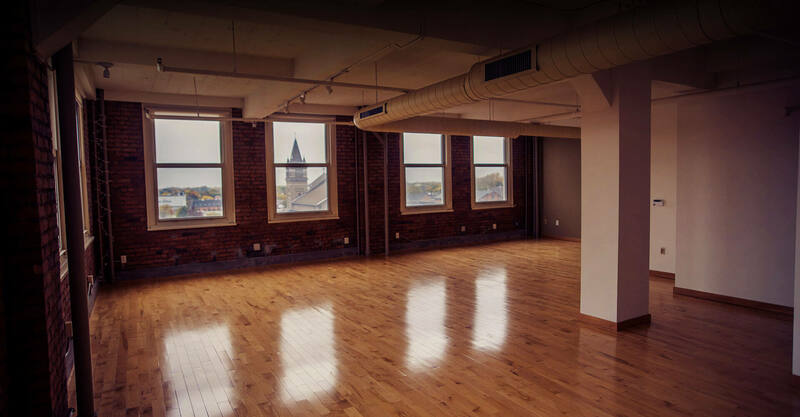 We currently have units available! 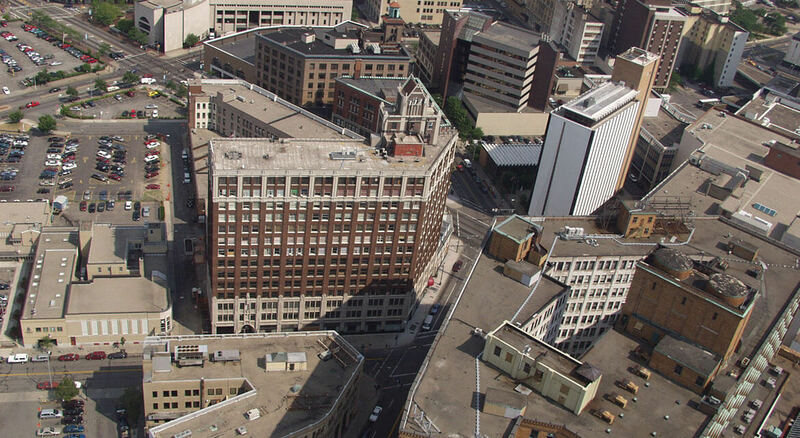 Choose from extraordinary and unique commercial, retail and office space. 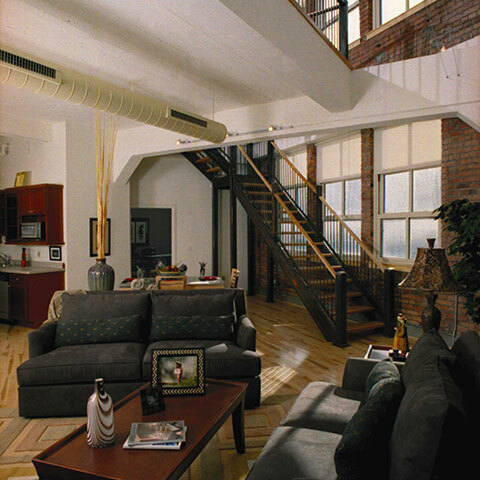 is pleased to offer residential and commercial loft space.